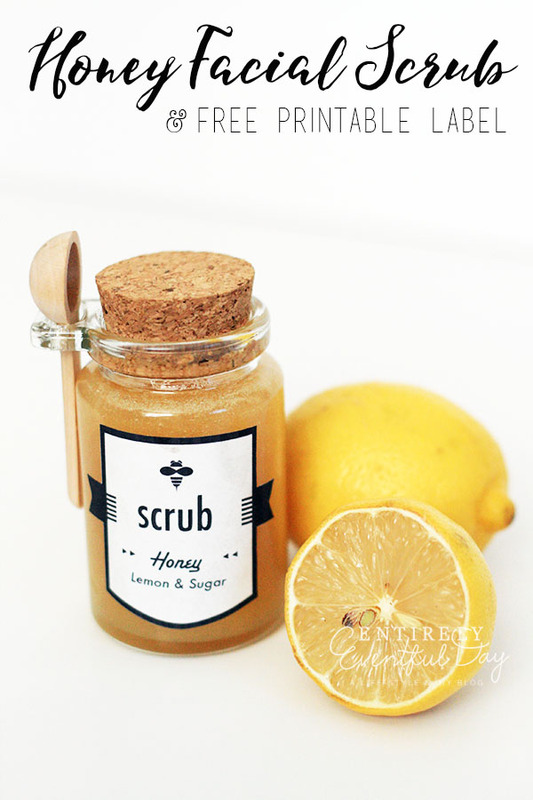 Whenever my face feels icky, honey is my go-to solution. I have tried expensive brews. But nature really did get it right. 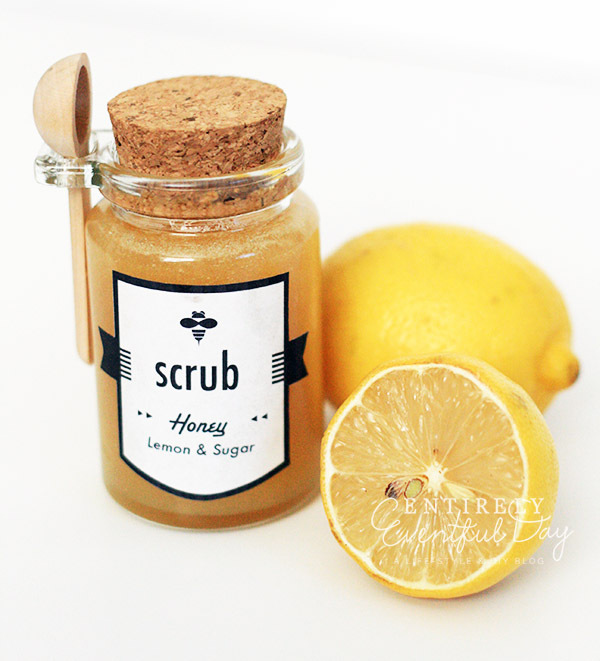 Add a little sugar for exfoliation and some lemon for brightening and you have yourself a serious natural beauty remedy! Plus it is the absolute most perfect DIY homemade gift in the entire universe. That's why I took the liberty of creating these six different labels for your concoctions. You're welcome. I am going to be giving these as party favors at an upcoming party I'm throwing. Don't be jealous. 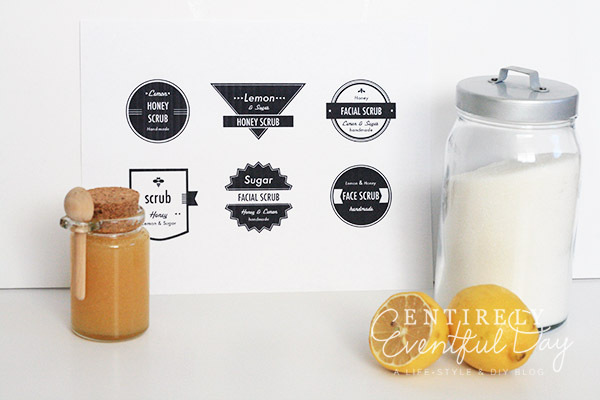 Here's how to make your own beauty scrub. Mix your honey and sugar together. Consistency is key. 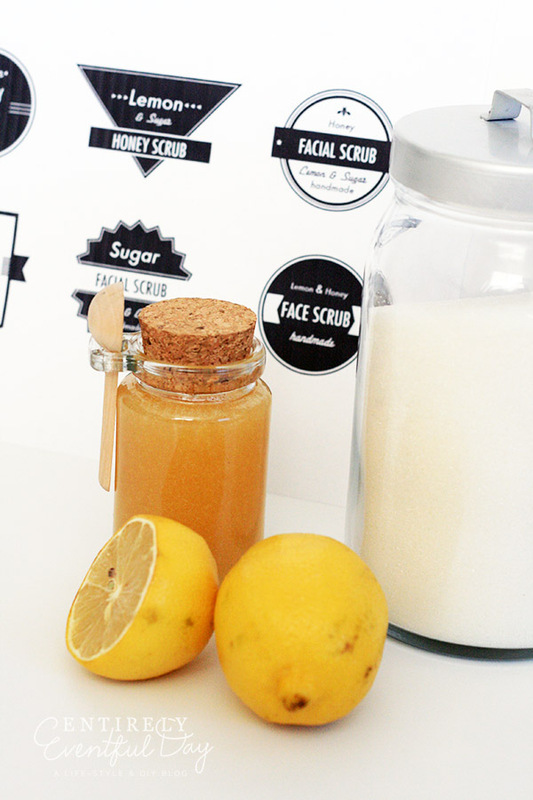 You want to mimic other facial scrubs you have used. Don't stress. If you add too much sugar you can always add more honey. 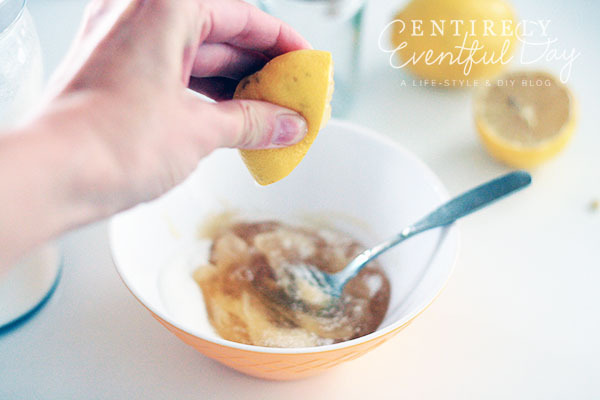 Squeeze in some fresh lemon juice. For a small bottle I squeeze about 1/8 of a lemon. If I were making a single use I would just squeeze in a few drops. So there you have it. I hope you try it and love it. And I hope you gift it. 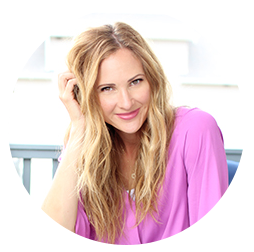 I just know your BFFs will love it too!